The Target 100 initiative represents collaboration between cattle and sheep farmers, industry bodies and the wider community. The aims of Target 100 are to introduce 100 initiatives by 2020 to leave the environment in a better condition for future generations, in areas such as animal welfare, biodiversity, climate variability, emissions, energy, pest and weed management, soil & ground cover, viability, and waste & water management. 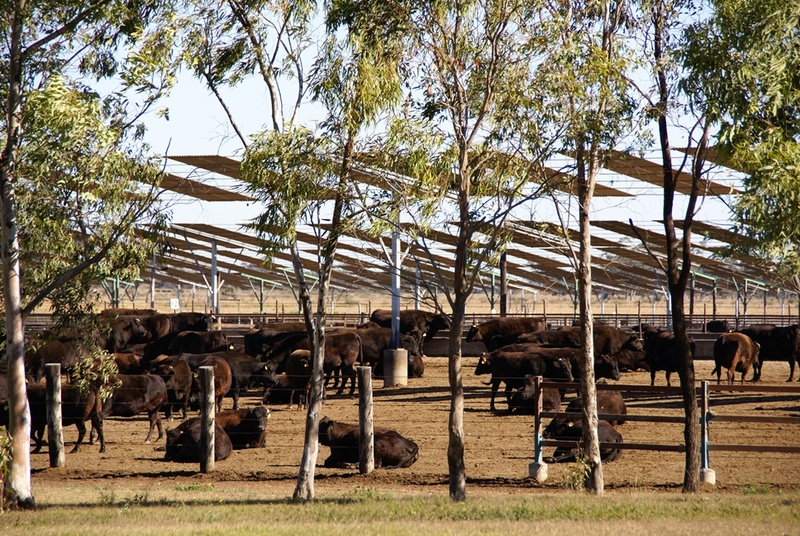 Over our 45 year history Kerwee has actively demonstrated, both in the past and in this current project, a firm commitment to environmental sustainability and to consistently surpassing the requirements placed on us by the beef industry. Please visit www.target100.com.au to read more about this important project, and Kerwee’s role in the successes of the initiatives. You can also find earlier stories on our website about the Thompson Longhorn cattle handling facility, and Kerwee’s contribution to the Condamine catchment areas fish replenishment program.